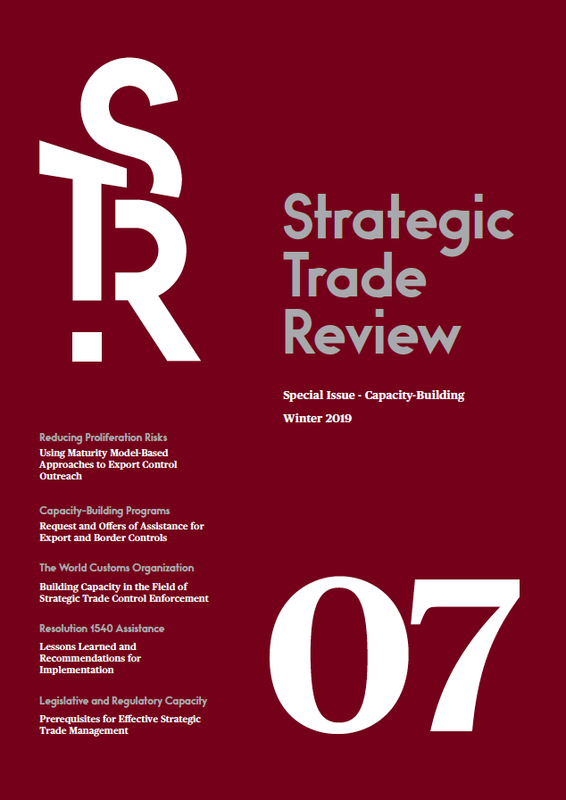 The Strategic Trade Review is the trusted source for peer reviewed research and analysis on trade and security. 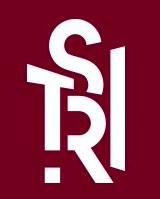 It is the authoritative resource for researchers, practitioners, students, policy-makers, and other stakeholders worldwide involved in export controls, sanctions, and other trade topics. 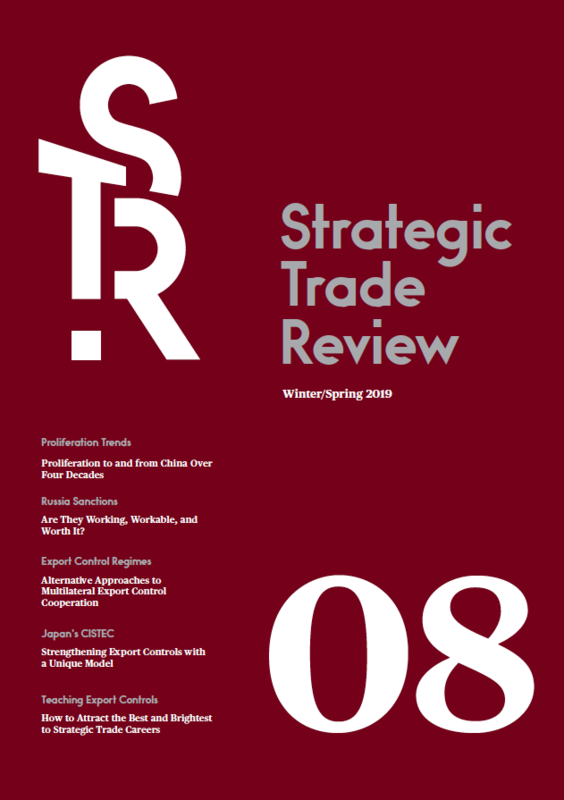 Articles from the Strategic Trade Review are frequently cited in other peer reviewed journals, trade publications, research and industry reports, magazines, and books.